In addition to private homeowners, some common pool sites in Florida include hotels, splash parks and resorts, apartment and housing complexes and local governments. 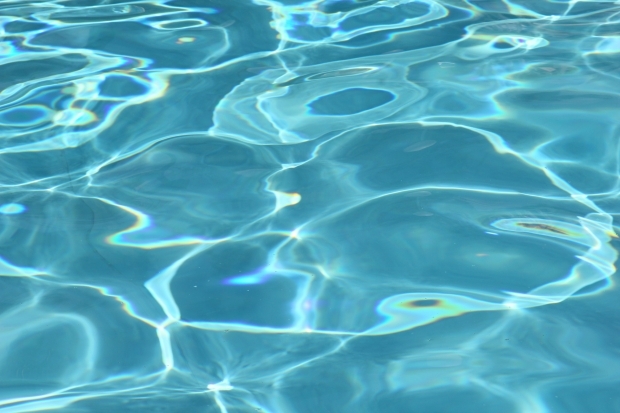 When pool owners and property managers do not meet safety criteria and injury or drowning occurs as a result, there may be grounds for a civil lawsuit, depending on the circumstances. Our Fort Myers injury lawyers are committed to holding property owners accountable when dangerous on-site conditions cause harm to others, especially children. In the case of Sanon v. City of Pella, before the Iowa Supreme Court, the issue was whether there was sufficient evidence of criminal wrongdoing by city employees related to a double-drowning that would be enough to overcome an assertion of sovereign immunity. It’s important to point out that as an out-of-state case, different laws apply. However, Florida too recognizes sovereign immunity protections for local governments and employees, which means the circumstances under which an injured person can sue are limited. In Iowa, governments are protected from legal action for claims arising from certain acts or omissions by local government officers – unless their actions amount to criminal wrongdoing. Plaintiffs here asserted the actions of two recreational department leaders were criminal and amounted to the crime of involuntary manslaughter. Two lower courts disagreed, granting and then affirming summary judgment for the city. However, the state supreme court reversed. According to court records, two city leaders, sometime before the incident in question, noticed rust had formed along the rim of the underwater pool lights in the new aquatic center. Although the lights still worked, the two officials decided to keep the lights off – without first consulting with any of the electricians or risk management leaders. 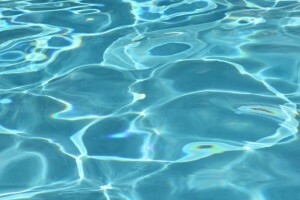 State laws require public pools to have sufficient underground lighting. But these lights remained off – even during nighttime events – and no additional lifeguards or overhead lighting was supplied to make up for the dimmer conditions. The pool was rented out for a private camp one evening for an hour. All total, 175 campers were present. Several of those were non-swimmers – something camp leaders knew via parent waivers, but which was not relayed to the lifeguards on duty. Two teen boys went on a slide in the deep end. They could not swim. They did not surface. The water was murky. And the underwater lights were out. No one realized they were missing until it was time to leave. It was only then their bodies were discovered at the bottom of the deep end. When the parents sued the city for negligence, the city asserted it couldn’t be held liable due to sovereign immunity. The parents argued the city officials’ actions amounted to involuntary manslaughter. The state supreme court found there was sufficient evidence to support this theory, and remanded the case to the lower court for trial.